By learning the chords, the pentatonic scales, the modes and now finally the arpeggios you are set on a path of non-thinking, just playing. All you need will soon be at your disposal, anywhere on the neck, in whatever key. Without this sense of completeness, you will not be able to let go, you’ll be too busy looking at how to cram in your favorite lick, rather than surrender to the music and just take part. For many, this is the ultimate goal for a musician. 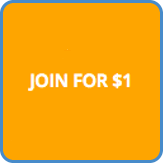 You can only reach this goal if you train your hands to fluently speak the language of music. The four arpeggios are a huge part of this language. 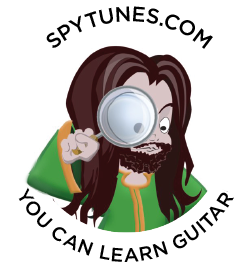 The advanced guitar course will paint the full picture and step by step get you there. 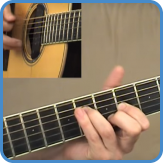 Below you find links to all four arpeggios with video lessons for all five shapes. The Dom7 arpeggio can be applied whenever you come across a dom7, a 9, an 11 or a 13 chord. 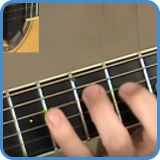 Usually, this happens over the V chord but other chords get modified into dom7 as well so there is plenty of opportunities to play a dom7 arpeggio. To learn all dom7 shapes, you must put yourself through a series of exercises. The first step is to learn all five shapes individually. 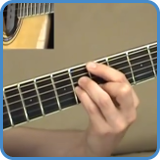 Go to dom7 arpeggios to preview the video lesson. You can use the maj7 arpeggio over the I and IV chord, or whenever a chord has been modified into a maj7. Should it be a maj9, maj7#11 or a maj13, the maj7 arpeggio will still work. Just like with the dom7 Arpeggios, there are five shapes to learn. 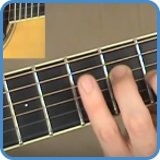 Go to maj7 arpeggios to preview the video lessons. You can use a min7 arpeggio whenever you play over the II, III and VI chord, or whenever a chord has been modified into a min7. Even if the chord is a min9, min11 or min13, you could still just use the min7 arpeggio. The min7 arpeggio shapes are the easiest to learn as you simply remove a note from the Minor Pentatonic, more on this in the course. Go to min7 arpeggios to preview all shapes. This is the odd one out, it takes longer to memorize but the rewards are greater as this arpeggio cover for an entire mode. The mode of chord VII is Locrian, a very difficult mode to phrase with. The min7b5 arpeggio can come to the rescue whenever chord VII appear, it’ll actually sound better than Locrian. 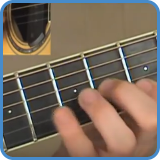 You won’t find a min7b5 chord in every song but that doesn’t mean you can’t use it! You could use the min7b5 shape when you arpeggio substitute. More on this when you take the advanced course. To preview all five shapes, go to min7b5 arpeggios.